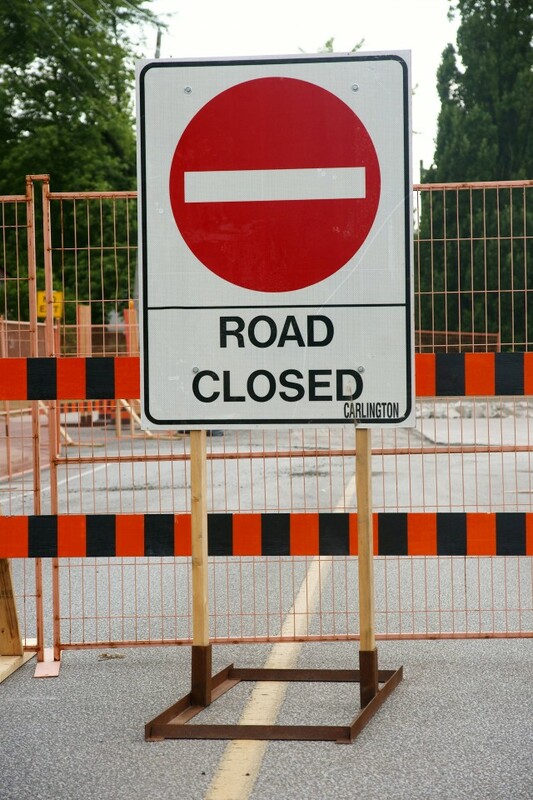 A portion of Labelle Street from Huron Church Road to Youngstown Street will be closed beginning Wednesday morning at 7am until Friday at approximately 6pm. This closure is required for the installation of underground duct banks for future utility crossings as part of the Windsor-Essex Parkway. 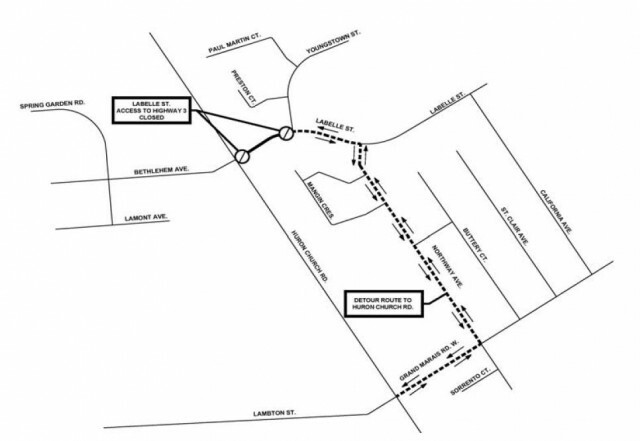 A detour route following Grand Marais Road West to Northway Avenue to Labelle Street will provide access during the closure.